insurance general contractors is the tarping expert. We tarp only what is damaged. Tarp installation using best practices to limit collateral damage. It’s not just a tarp, it is our speciality and we tarp it right. We are often complimented on how our tarps look so much better than others around the neighborhood. 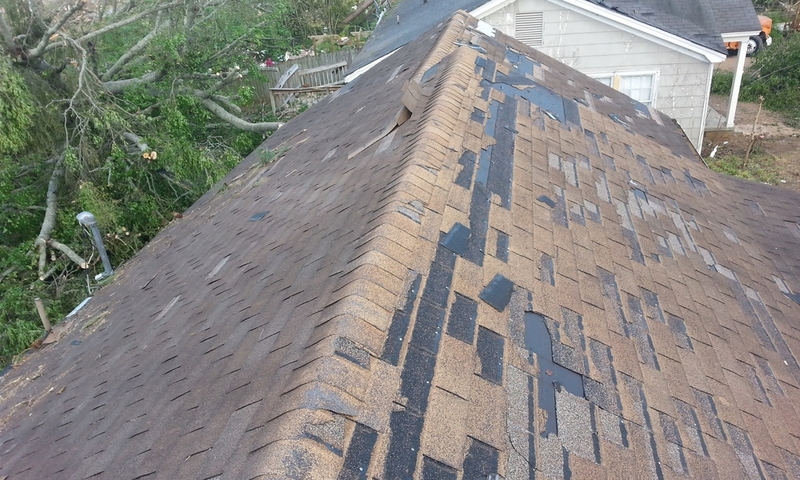 All our certified installers are trained to Temporary Repair standards and follow rigorous safety protocol. When installing a roof tarp, it is important to cover all openings, including any open soffit or trim where not only rain but animals can come into your home. We have the equipment to tarp tall, steep, large, residential and commercial services. Our tarps are custom sized to fit a small job or our large tarps are up to 5000 sf each. 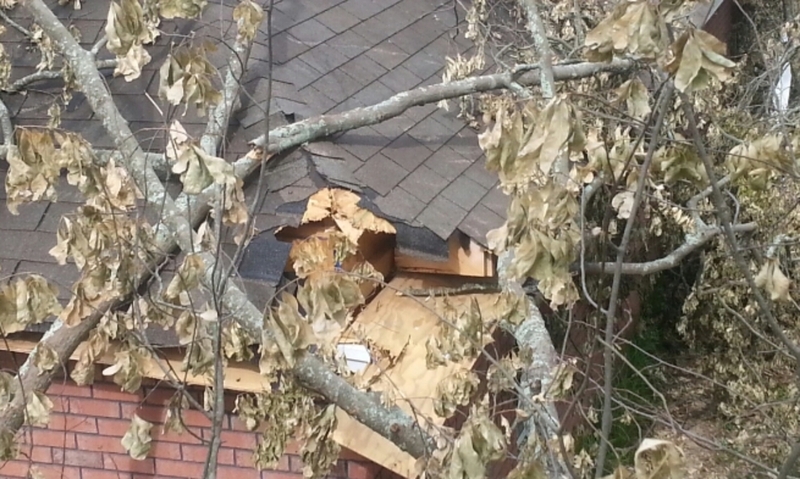 Tree debris removal and framing to close in roof to secure for waterproofing. We do more than tarping, we remove debris and frame in openings. We tarp a little or a lot, as needed. We tarp right where other have failed. We use best practices not to cause unnecessary damages. We come equipped to do the job right. IGC brings all supplies to storm no relying on local limited supplies. Our crews are professional, we follow OSHA guidelines for safety. All crews use safety harnesses, on every project.